Best-known. 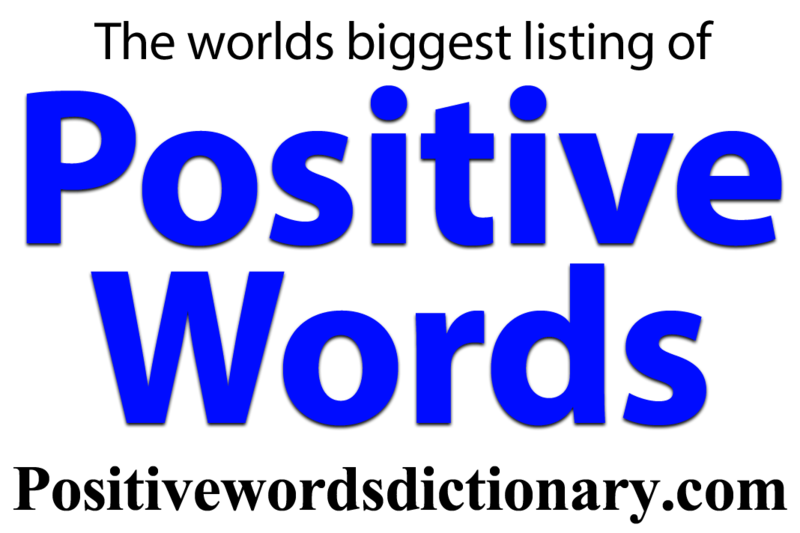 Noun, Most widely known. Most popular. 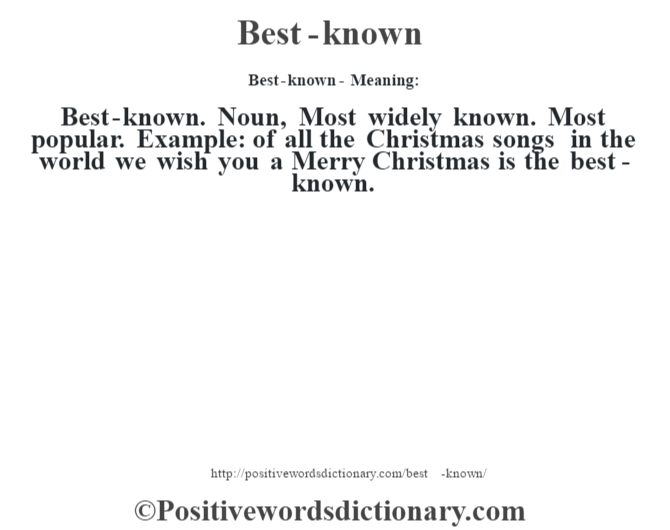 Example: of all the Christmas songs in the world we wish you a Merry Christmas is the best-known.